Oh, It’s a Podcast presents…Podcast News. Brian and Noah spend some time discussing the right and wrong of Toy Story 4 and every angle of the pile of garbage that is Fantastic 4. Oh, It’s a Podcast presents…Podcast News. Netflix, Sony’s schedule, and an interesting take on Little Women are on the docket this week on Podcast News. Oh, It’s a Podcast presents…Trailer Trash. 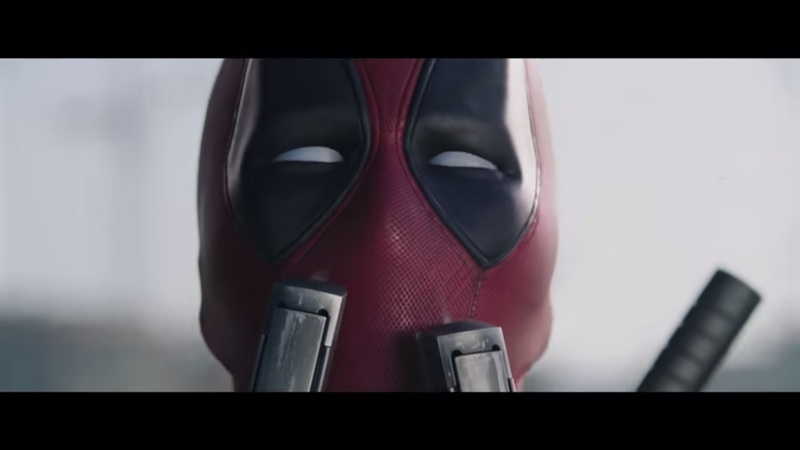 A full (and Red Band) trailer for Deadpool was finally released! So far, Ryan Reynolds seems to be the only similarity to the Wolverine version.